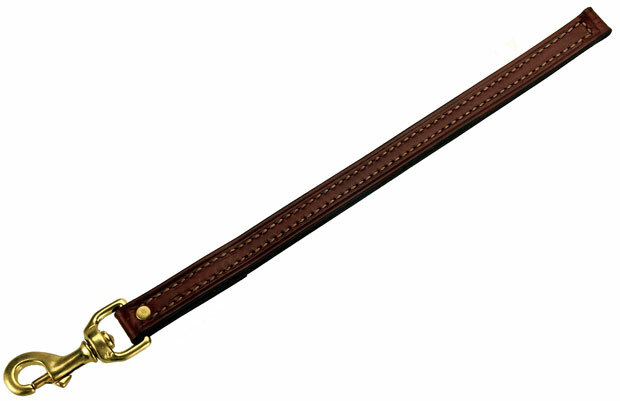 Mendota Pet Steady Tab: Chestnut, 3/4" x 12"
* For offload work when you need some control but don't want to worry about a lead snagging your dog's feet or obstacles. * Has a swivel bolt snap riveted to dual layer of fully stitched leather. 12" x 0.75" x 0.125"